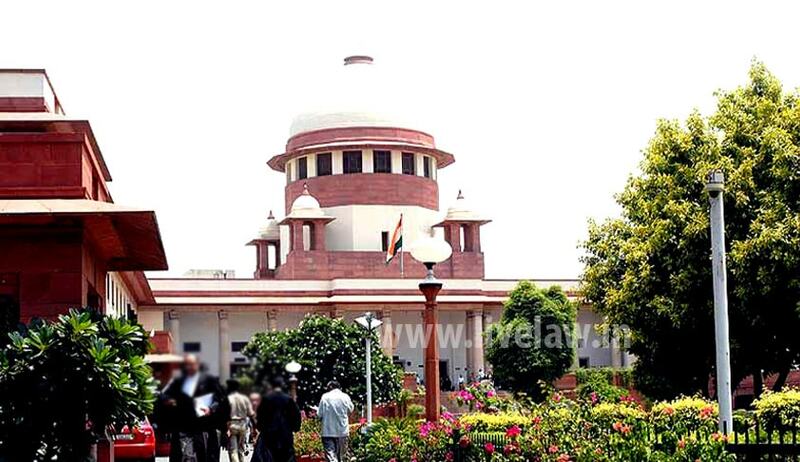 A Public Interest Litigation has been filed in the Supreme Court by BJP spoke person and lawyer Ashwini Kumar Upadhyay seeking directions to make Hindi a compulsory subject for all the students of I-VIII standard. According to the petitioner the public servants and members of the higher judiciary, who has completed their education in regional languages only and not able to read, write and speak the Hindi, become very uncomfortable when transferred in the other State having another regional language. Difficulties faced by them while communicating with common man knowing other regional language can be well appreciated. This problem can be easily resolved by making study of Hindi compulsory for all the students of I-VIII standard in spirit of the Article 21A read with Article 343, 344, 348, 351 and Preamble of the constitution of India. “Study of Hindi should be compulsory for all the students of I-VIII standard, so that all the Indian citizens can easily communicate with each other. It will promote fraternity, unity and national integration, the great golden goals as set out in Preamble of the Constitution”. The petitioner submitted that at the time of framing and adoption of the Constitution, it was envisaged that English will continue to be used for executive, judicial and legal purposes for an initial period of 15 years i.e. till 1965 only. “Hindi is the fifth most widely spoken language in the world. India is known as ‘Hindustan’, which implies that majority of the Indians are Hindi speaking. Hindi was considered as the official language even before the Independence. It has been adopted as the official language by the constituent assembly on 14.09.1949 and every year this day is celebrated as Hindi day. Hindi is referred as the nation’s collective voice because of its wide use by the great Indian freedom fighters”, states the petition. He also submitted that because of weakness on the part of our leadership, they couldn't ensure making Hindi the national language of India. They could not do it perhaps because of the regional political compulsions. Despite being spoken and understood by the large section of India's population, Hindi has not been able to get the well-deserved status of “National Language of India”. According to the petitioner compulsory study of Hindi for all the children aged 6-14 years is not only necessary to secure social economic equality but also essential to promote fraternity assuring dignity of individual and unity and integrity of the nation. “Most of the developed and developing countries have their National Language. Without declaring Hindi as the National language of India, and without making it a compulsory subject for all the students of I-VIII standard throughout the Country, equality of status and of opportunity can’t be secured and fraternity assuring dignity of individual and unity and integrity of the nation cannot be promoted thus it is duty of the Government to take apt steps on top priority”, he said. The Petitioner has also sought the following directions from the Court. -take appropriate steps to declare Hindi as the National Language of India in spirit of the Article 343, 344, 348, 351 and Preamble of the Constitution of India.